rental for persons with reduced mobility. An ideal spot to discover Brittanny !  Campsite les Sables Blancs welcomes you in South-Finistère for your holidays, a few steps aways from Concarneau and next to a magnificent fine sand beach. 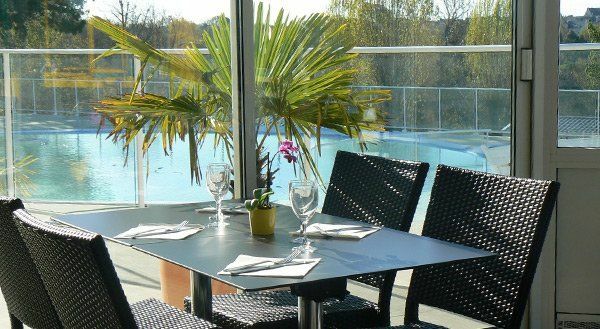 Enjoy great 4-stars camping grounds with seaview, heated swimming pool and spa. Many holiday rentals are available. 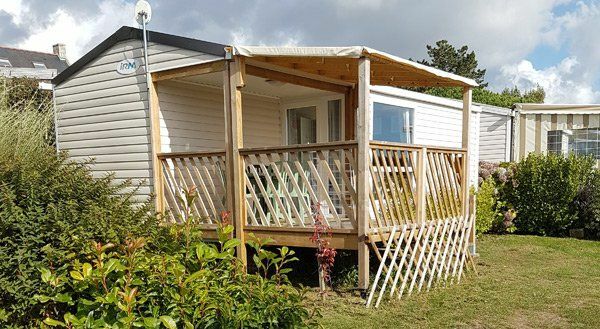 Spend comfortable holidays in a mobile home, cottage or chalet, all fully equipped for 2 to 8 people, in a calm and green environment. If you wish, you can also set your tent on one of our many camping pitches. The campsite is open from April 3 to October 31th. Discover the city of Concarneau and its surroundings. Have a comfortable stay in one of our mobile homes. An agreeable restaurant with a magnificent sea view. 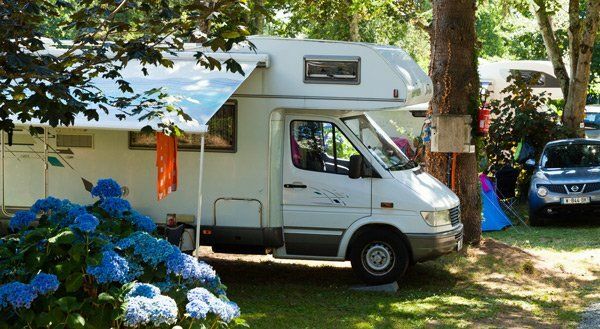 Discover our special rates for motorhomes.